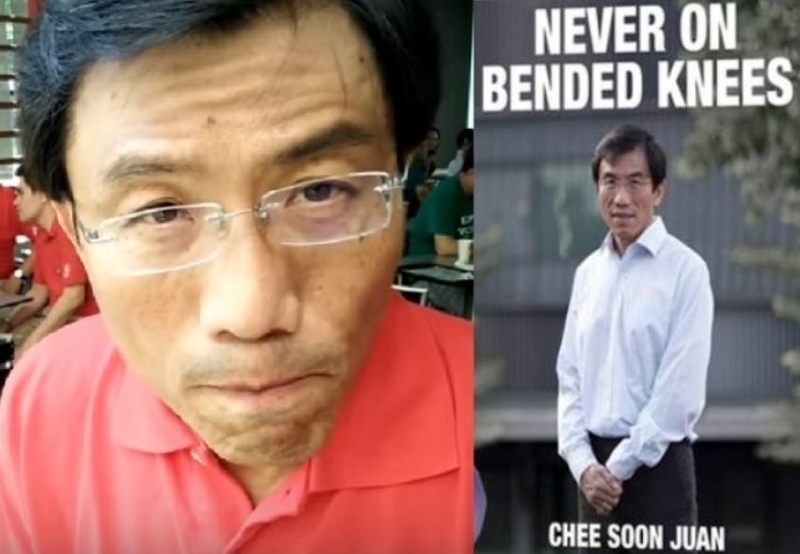 Dr Chee Soon Juan, the secretary-general of the Singapore Democratic Party (SDP), revealed today that he was forced to change the venue for his upcoming book launch after a Government-linked campus, where the event was supposed to be held, abruptly cancelled his approved booking. Dr Chee had initially rented a room at The Lifelong Learning Institute to hold the launch of his new book, ‘Never On Bended Knees’, on 26 Jan. 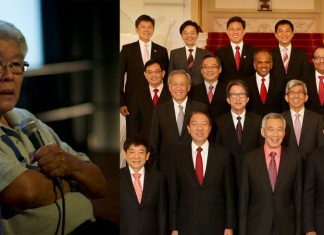 According to its website, the Lifelong Learning Institute (LLI) is one of two Continuing Education and Training campuses by SkillsFuture Singapore. SkillsFuture is a national movement, launched by the Government. When Dr Chee provided the details of the event, LLI replied and said that his event is allowed in their premises. Dr Chee proceeded to fill out the rental application and paid the rental in full. The opposition leader did not hear anything from LLI over the next two months until he announced the book launch last Saturday. Days later, an LLI manager called Dr Chee and informed him that his booking has been cancelled. “First, no one at the LLI has read the book. The decision seems to have been made based only on “appearances”. Two, why should a book discussing national issues not be regarded as relating to “lifelong learning for the workforce”? The venue of the book launch has been changed to the SDP’s office at 3 Ang Mo Kio Street 62, #02-30, Link@AMK. The launch will proceed as planned on Saturday, 26 Jan, from 2pm to 4pm.